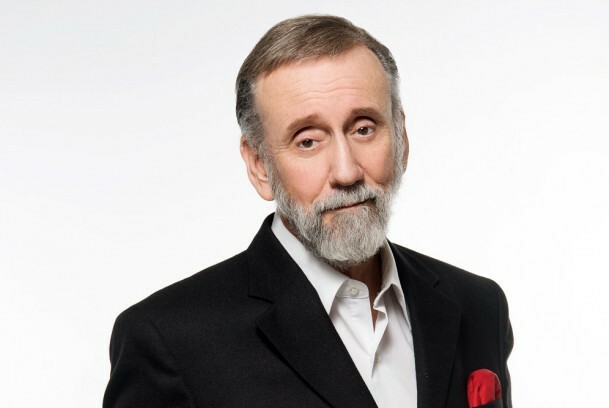 Iconic country singer/songwriter/comedian joins list of stars to be spotlighted at the award-winning museum. The Results are in! The 2014 Academy of Country Music Awards (ACM Awards) nominations are out. Presented today via ‘digital press conference,' the award nominations were handed out in the various categories with the usual suspects hitting the lists. 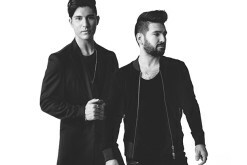 Get the full details about the ACM Nominees here! Trace Adkins is an artist admired by many for his honesty and truth in both his life and his lyrics so it was a little surprise that we learned the star had voluntarily checked himself into rehab after falling off of the wagon after 12 years of sobriety. Take a look here for more info about this latest development. 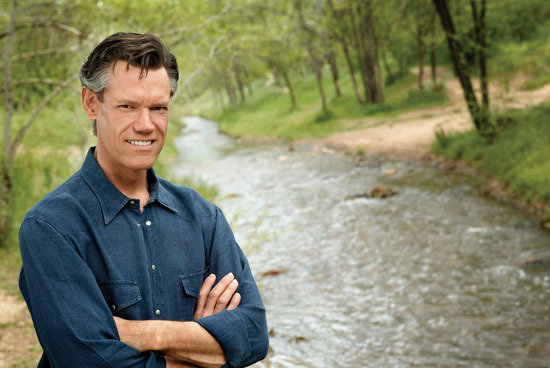 Country music icon Randy Travis has recovered enough from his stroke and heart ailments to be released from Baylor's Heart Hospital in Plano, TX yesterday. Read on here to find out more about Randy's condition and where to keep updated with further news of his recovery. 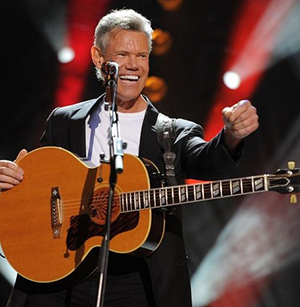 Breaking News: Randy Travis undergoes Surgery to relieve swelling after Stroke. 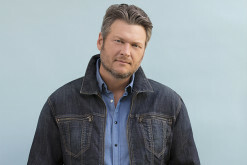 Yesterday evening Randy Travis suffered a stroke which lead the "On The Other Hand" singer to undergo emergency surgery to relieve pressure on the brain. Read on here for all of the latest details -- including the earlier report which had shown improvement in his condition. Randy Travis remains in Critical Condition and his PR Firm issued an update which can be viewed by clicking the link above the photo. The Star was admitted to a Texas hospital Sunday as we first reported yesterday afternoon. 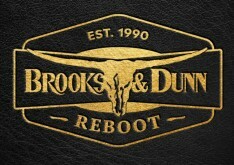 Roughstock has learned that Randy Travis has been taken under the knife late Monday to help alleviate problems from his Viral Cardiomyapothy, his family has confirmed. 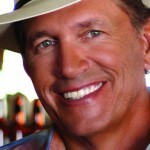 Read on here for the latest news about the Grammy-winning Country Icon's condition. 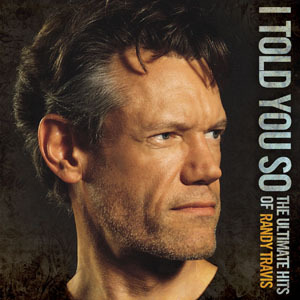 Legendary 80s Country Star Randy Travis has been hospitalized and is listed in Critical condition, Roughstock has learned. 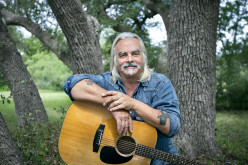 Read on to learn what ailment has landed the singer of hits like "Diggin' Up Bones" and "Deeper Than The Holler" in the Texas Hospital. 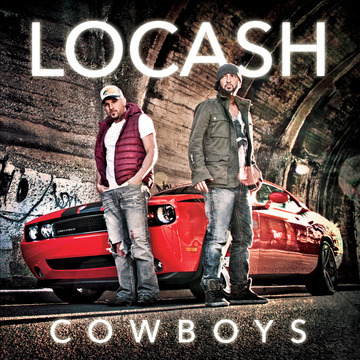 While en route to perform in Marinette, WI at the Porterfield Country Festival following a highly-successful media blitz in the Northeast, the LoCash Cowboys' bus was involved in a serious crash Friday afternoon (June 14) in Wisconsin. Read on to find out all the details of this harrowing news.